In today’s culture, it is hard to deny the many advantages of recycling. The move towards creating environmentally sustainable lifestyles and systems is continuing to progress as society becomes more conscious of the effect we have on the world’s resources. Recycling has environmental, economic and social benefits that often go overlooked. Environmentally, recycling reduces trash, greenhouse gas emissions, and natural resource consumption. Economically, recycling costs half as much as trash services, and includes exemption from state and county taxes. Socially, recycling has a positive impact in that it sustains approximately 37,000 jobs in Minnesota. In July, the SCCA invited John Jaimez and Joshua Rudlong to speak with SCCA members about commercial recycling opportunities and subsidies that empower businesses to take full advantage of all the benefits of recycling. According to John Jaimez, the commercial sector contributes to over half of the wasted produced in Hennepin County. 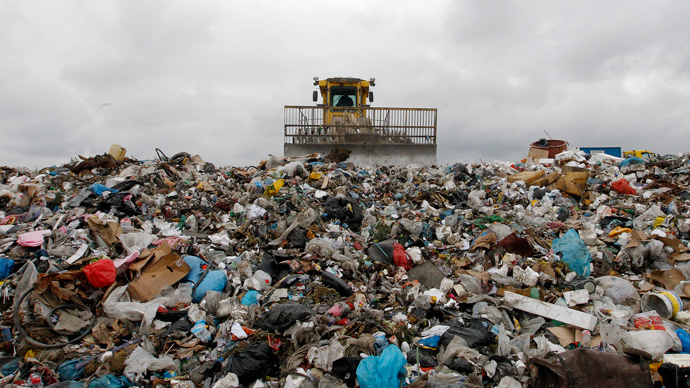 Most businesses are unaware that more than half of that waste generated can actually be recycled and/or composted. 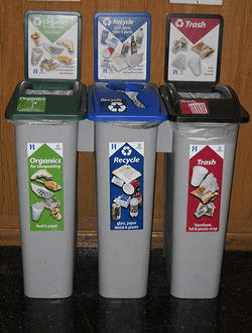 One of the recycling methods most commonly under-utilized is Organics Recycling. Organics recycling consists of three main types: food-to-people, food-to-livestock, and composting (food-to-plants/worms). The good news is that there are grants of up to $50,000 to convert business to use recyclable & organics systems from their current trash disposal system. Most businesses and non-profits are eligible to apply. There are two options for recycling grants depending on the size of business and the scope of work to be done. – Option 1: Up to $10,000, no match; containers must be 60% or more of the total grant request. – Option 2: Up to $50,000, with 25% match from business for grants more than $10,000; no container requirements. Eligible expenses for these grants can include everything from containers, compactors and balers, to recycling/organics hauling for up to 90 days. Also included are minor upgrades to docks and enclosures that increase the access and efficiency of onsite recycling. 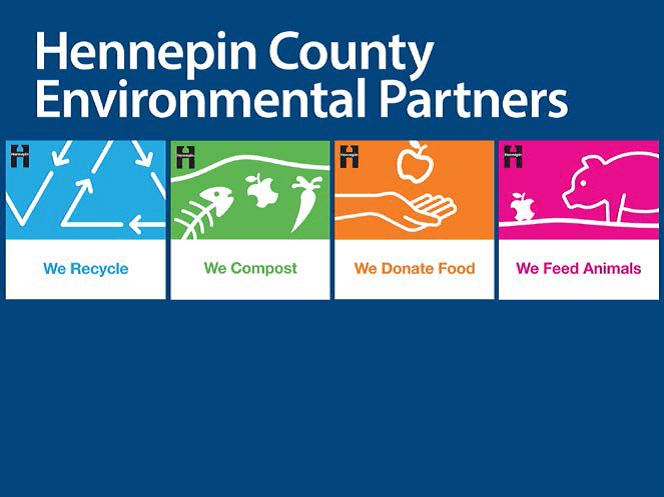 If you are interested in receiving grant funding for your business’s recycling system, set up a consultation with Hennepin County Public Works staff to evaluate opportunities to start or improve recycling and organics repurposing. By choosing to participate in recycling and organics diversion, you can become a part of the Environmental Partner Program. Businesses are publicly recognized and receive decals for their site, and are added to the online map representing all of the environmentally conscious businesses in the county.